How much revenue would a New Zealand sugary drink tax raise? And how might be best to do it? Last week a FIZZ symposium was run in Auckland. 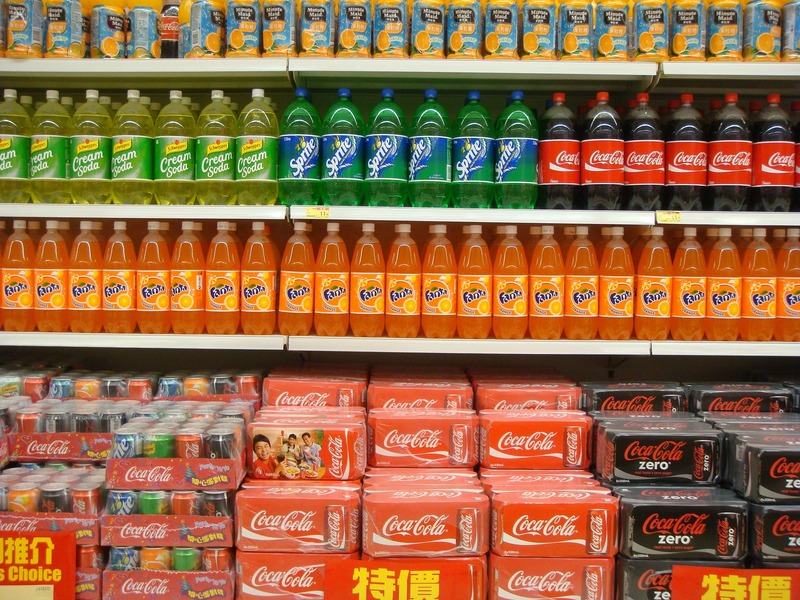 A key focus was moving New Zealand towards adopting a sugary drink tax. As part of the policy briefing prepared for this FIZZ Symposium, we were asked to estimate the revenue from such a tax – which we outline here, and estimate to be between $65 and $100 million a year. We also consider implementation options. Many countries or jurisdictions have put in place a sugary drink tax, and from 1 January 2018 the UK will implement a tiered levy based on the sugar content of drinks on the beverage industry (more on this at the end of this blog). For a general background on sugary drink taxes, see previous Public Health Expert blogs regarding the Mexico (see this blog, and this blog), UK plans, and a New Zealand Treasury Report. But in this blog, we focus on the questions of “how much tax revenue would it raise?” and “how might the tax be best applied?”. The FIZZ Symposium organisers asked us to estimate the tax revenue generated from two SSB tax options: a) tax of $50cents per litre on all sugary drinks with more than 5g of sugar per 100ml; b) as per option a, but excluding fruit juices. We sourced beverage consumption volumes (2017 data) and price per litre (2016 data) of relevant drink categories in the New Zealand market from Euromonitor, and the proportion of each drink category eligible for tax by using published data on sweetened and unsweetened beverage availability and sugar content in New Zealand.1 See table below for these estimates. Beverage categories included in our estimates were carbonated drinks, juices, sports and energy drinks, bottled waters, and ready-to-drink (RTD) (iced) teas and coffees. Flavoured milks were not included because we did not have consumption data for this category. Because taxing something will reduce its consumption, the tax revenue will arise only from the post-tax reduced quantity sold. To work out what this quantity is, we use price elasticities which denote the percentage change in quantity purchased for a 1% change in price. Ideally, we would have price elasticities (PE), both own- and cross-PEs, at soft drink sub-category level in New Zealand (e.g. for regular and diet drinks separately). Rather, we have one estimate of own-PE of -1.27 from the SPEND study (i.e. for each 1% increase in price, consumption decreases by 1.27%).2 This estimate is uncertain. For the purposes of roughly estimating tax revenue, we assumed this own-PE to apply to the percentage eligible within all drink categories. PEs work as % change. Therefore, we converted the absolute tax ($0.50 per litre) to a percentage change for each drink category given its average price per litre. Finally, as the tax is relatively large, we used an exponential transformation for the actual calculations. The estimated tax revenues are shown in the final column of the table below. Essentially, we estimate approximately $100 million per annum tax revenue for option a, and $65 million per annum for option b. We emphasise that these are approximate, and equally plausible assumptions could result in varying estimates. But we also expect that the true value is within a range of 33% less to 50% more of the estimates below. While a SSB tax intervention is likely to be good for health, what could be done with this extra revenue? It could offset other taxes (eg, slightly lower income tax) or it could be used to fund other interventions to reduce child obesity (eg, healthy school lunches, or school sports activities). How might we implement this tax? The Grattan Institute published an excellent report in December 2016 that canvassed this question (see Table 5.1 on page 34).3 Their preferred option was a tax directly tied to the sugar content in the drink, e.g. 40 cents per 100 grams of sugar. However, this may be complex to administer. Their third option was a volumetric tax, e.g. the option that FIZZ asked us to estimate the tax revenue for above. The fourth options is a simple ad valorem excise tax of, say, 20% on retail price. The problem with this simple tax (and the third option above) is that people may just shift to cheaper drinks but with the same sugar content e.g. private label colas. We do not recommend this option. Assuming that a tax tied to actual sugar content (Grattan Institute’s option 1) is too challenging to implement and administer, we recommend that New Zealand consider the tiered tax similar to that being applied next year in the UK. Ni Mhurchu C, Eyles H. Sweetened and unsweetened non-alcoholic beverages in New Zealand: Assessment of relative availability, price, serve size, and sugar content Pacific Health Dialogue 2014;20(1):51-8. 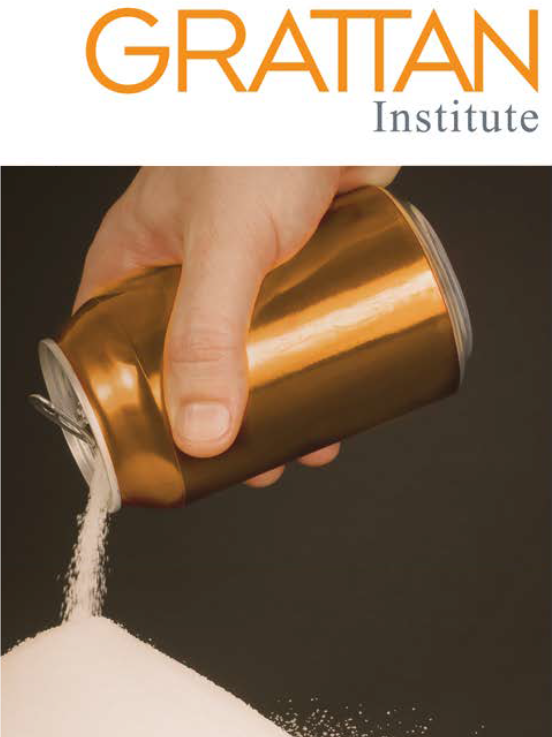 Duckett S, Swerissen H, Wiltshire T. A sugary drinks tax: recovering the community costs of obesity, Grattan Institute: Grattan Institute, 2016. This article was written by Professors Tony Blakely and Cliona Ni Mhurchu.